How much of a difference does four-wheel drive make? OMAHA, Neb. 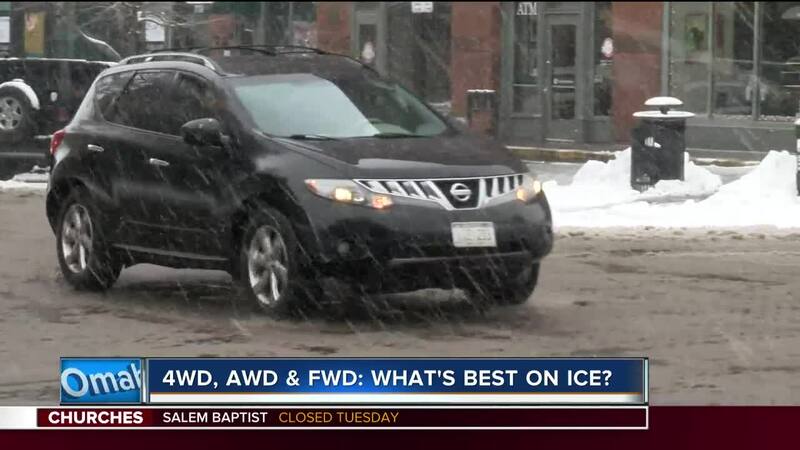 (KMTV — No matter what you are driving everyone has a few moments they slide on the roads a bit. Some people swear their vehicle can handle it better with many people saying four-wheel drive and all-wheel drive is the best way to go. Experts say that is not necessarily the case. According to the Institute for Highway Safety, there is little to no difference in the amount of accidents they see depending on the type of drive the cars have. Overall, the biggest difference between on a car on the road and the car in ditch is the driver.